MAJESTIC PRO PAINTERS is your one source for all your professional painting needs. Whether interior or exterior, commercial or residential, we believe our customers appreciate the difference and invite you to discover it for yourself. 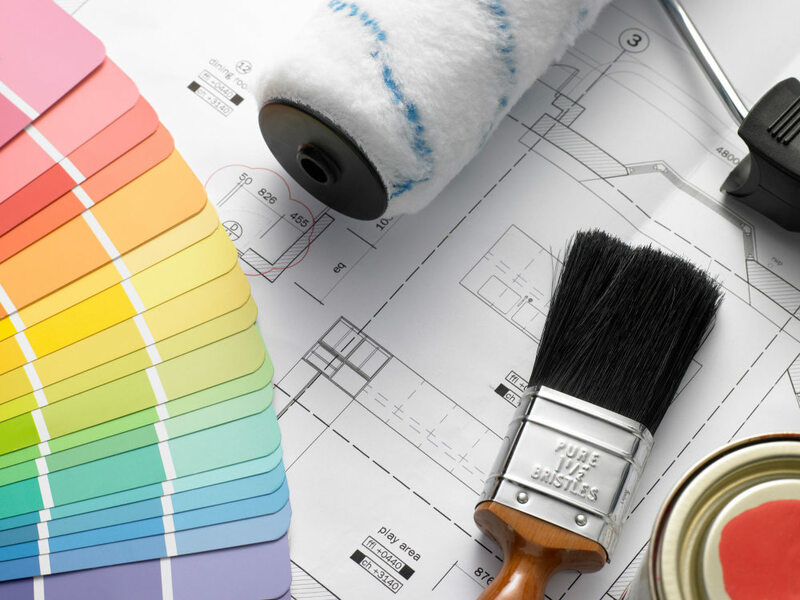 From accurate estimating to timely scheduling, from helping you to select paint colors to our detailed painting process and follow up, our company delivers a painting experience like no one else in the business. From start to finish, Majestic PRO Painters delivers on our process – and promise of Certainty. MAJESTIC PRO PAINTERS provide high quality painting services for your home, office or commercial building. With more than 10 years experience we have many regular customers who would highly recommend us as a professional and respected service.